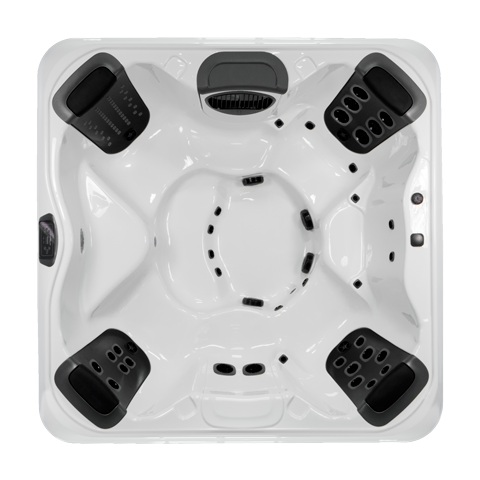 The R7 is classified as a medium hot tub, but feels much roomier on the inside. The R7 provides two comfortable corner captain’s chairs that each feature wrist, hip, and foot jets. In addition, each corner seat features a therapeutic JetPak of your choice. 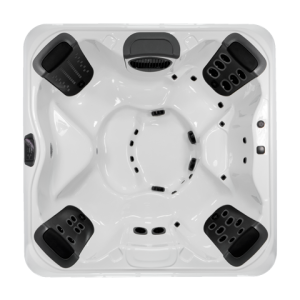 The R7 is more spacious with more features than any other medium hot tub in its class, making it perfect for entertaining, without breaking the budget.